On Black Friday (the day after Thanksgiving)consumers are looking for Christmas gifts so Black Friday is a great day to buy a car. How much does the dealer actually pay for the vehicle and what should I offer them for the vehicle? What is the destination charge for when buying a new car and is it a fee that you have to pay? How many of you enjoy speaking to car salespeople, raise your hand? Feel like you're being intimidated ? You are, so here's how to take control! In the market for a new car? Make sure that you check on the internet for current new car rebate information. A rebate can make the difference in buying one car over another. Why using TRUEcar is not the best way to buy a new car. 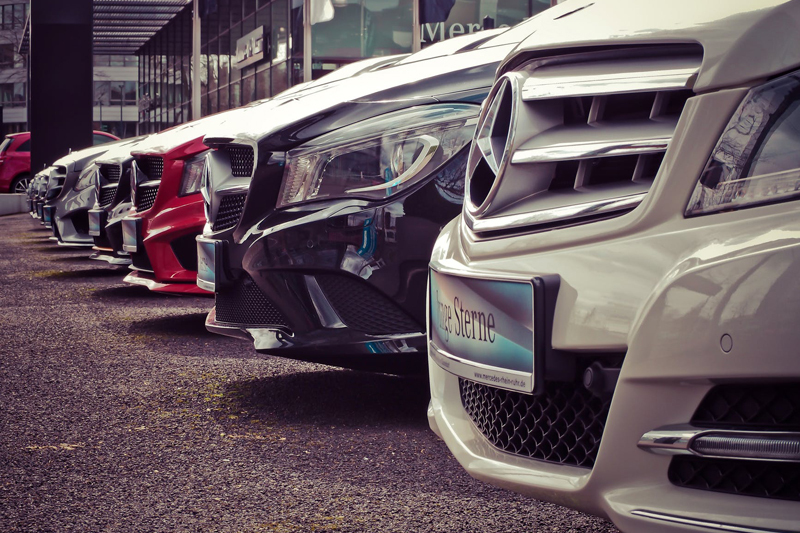 Are you in the market for a car or have you recently bought one? What is most important to you?